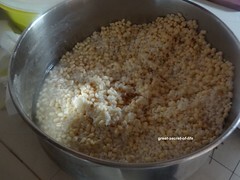 Grind it to smooth paste first. 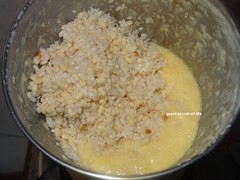 Add soaked rice / dhal and grind to smooth paste. 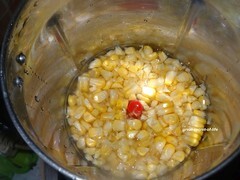 Add salt and mix well. 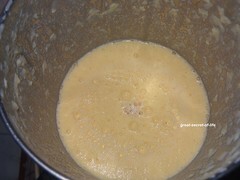 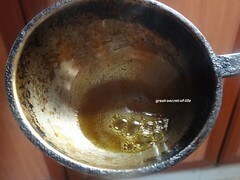 Heat ghee and add turmeric powder. 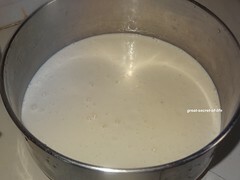 Mix it to batter. 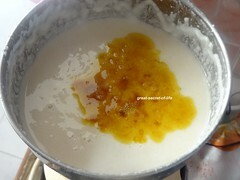 Let it ferment. 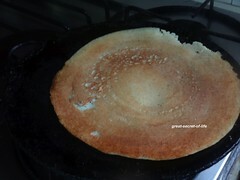 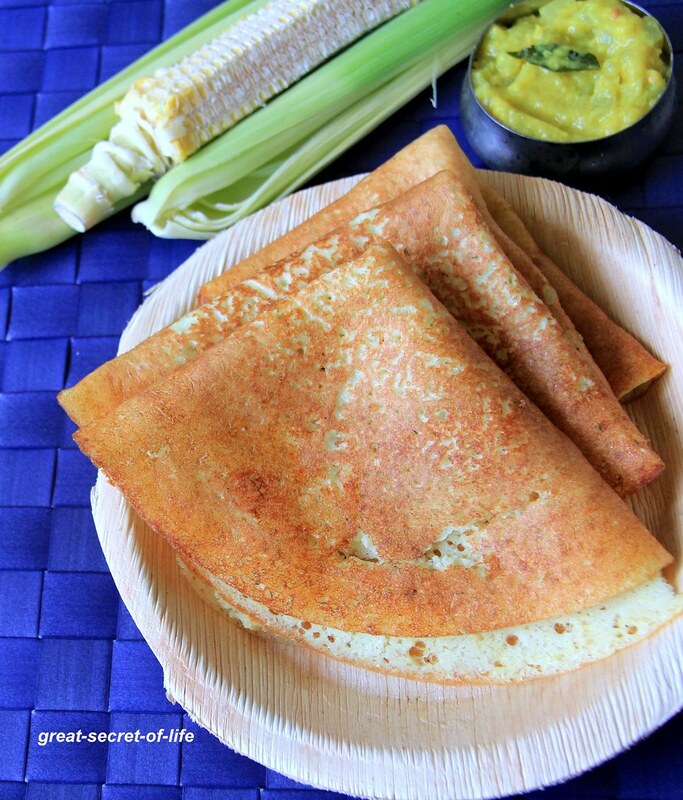 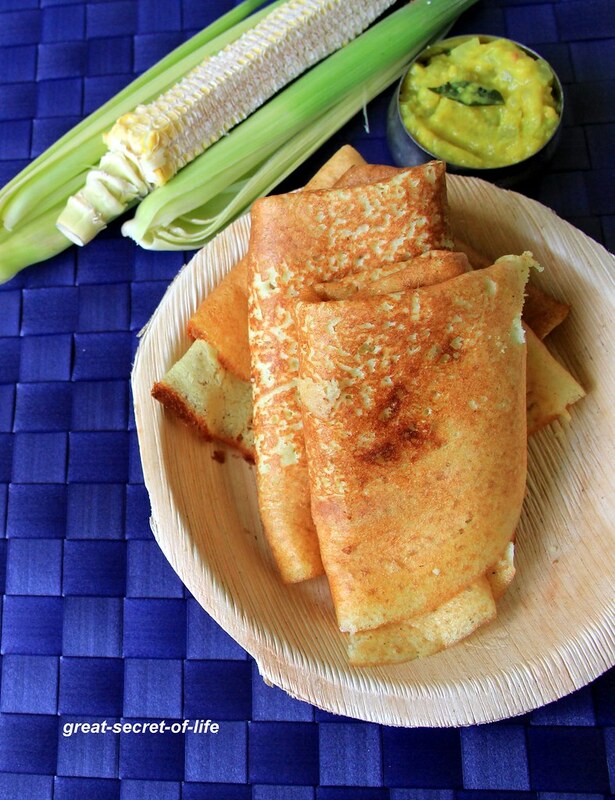 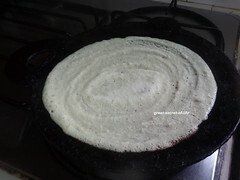 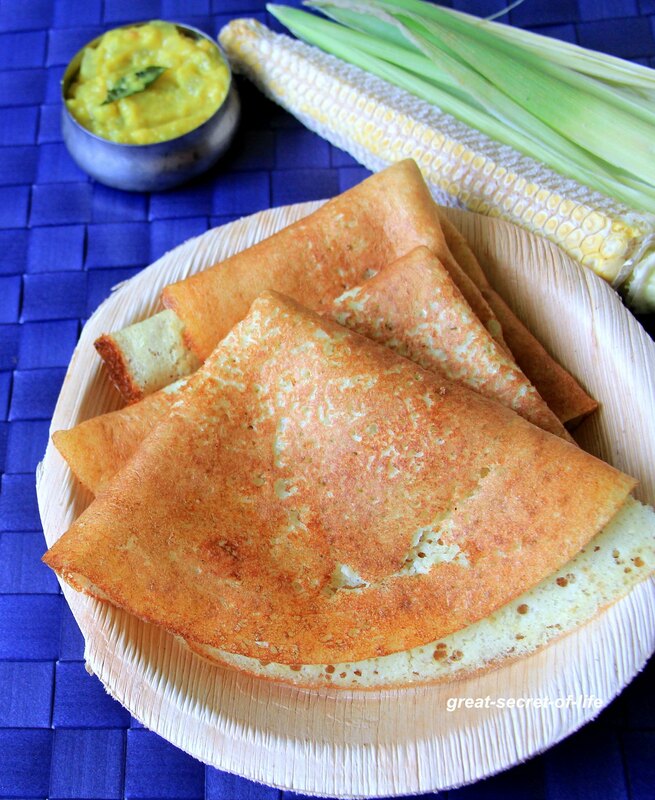 Perfectly done and so tasty..
you are dosa queen Love to try this dosa.